Imagine a syringe being forced down your throat to inject a chemical into your stomach, or being restrained and forced to breathe sickening vapours for hours. That’s the cruel reality of animal testing for millions of mice, rabbits, dogs and other animals worldwide. Did you know that animal testing is legally required for many of the products we use every day? From fragrances to painkillers to the fabric dyes in our clothing, every new chemical has at one time been force-fed to animals. HSI is working around the globe in cooperation with companies and government authorities to replace cruel and obsolete animal-poisoning tests with modern alternatives that better protect human and environmental safety. Government regulations often require numerous different animal-poisoning tests to assess the hazards of a single new chemical, pesticide or medicinal product. Some tests use thousands of animals at a time, while others are repeated two or even three times using different animal species or routes of administration (oral force-feeding, forced inhalation or skin); no pain relief is provided. 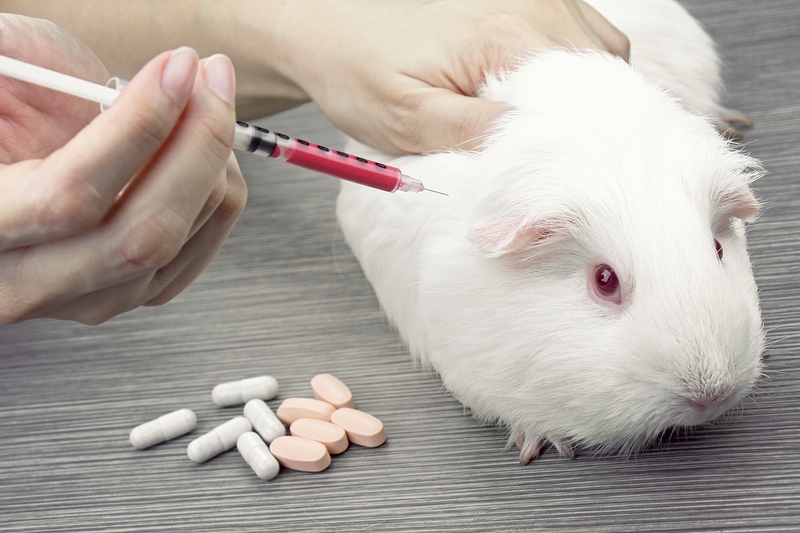 There’s no “humane” way to poison animals with chemicals or to infect them with deadly diseases like rabies to test the effectiveness of a vaccine; however, there are modern non-animal alternatives that work just as well—or better. HSI works through intergovernmental bodies such as the OECD to accelerate global adoption of modern non-animal testing methods, and through our network of country offices to have these new approaches taken up through national regulations. Our efforts have been instrumental in securing “mandatory alternatives” requirements in Brazil and South Korea, whereby it is illegal for a company to conduct animal experimentation if a non-animal approach is available. We’re also helping pass bans on cosmetic animal testing around the world through our #BeCrueltyFree campaign. HSI is also supporting training in developing countries to help companies and government authorities transition to modern non-animal methods. 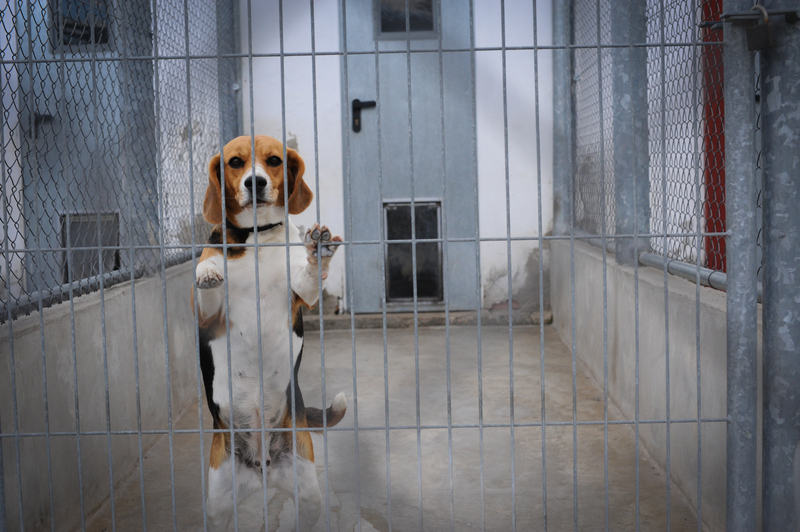 Please add your name to our letter urging Brazil to abandon the obsolete and cruel beagle pesticide poisoning test. 1. Read to learn more. 2. Read about new approach methods to replace animal testing. Help animals suffering in labs and other cruel situations worldwide.